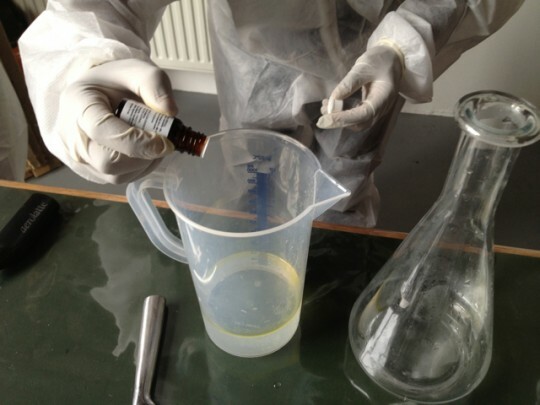 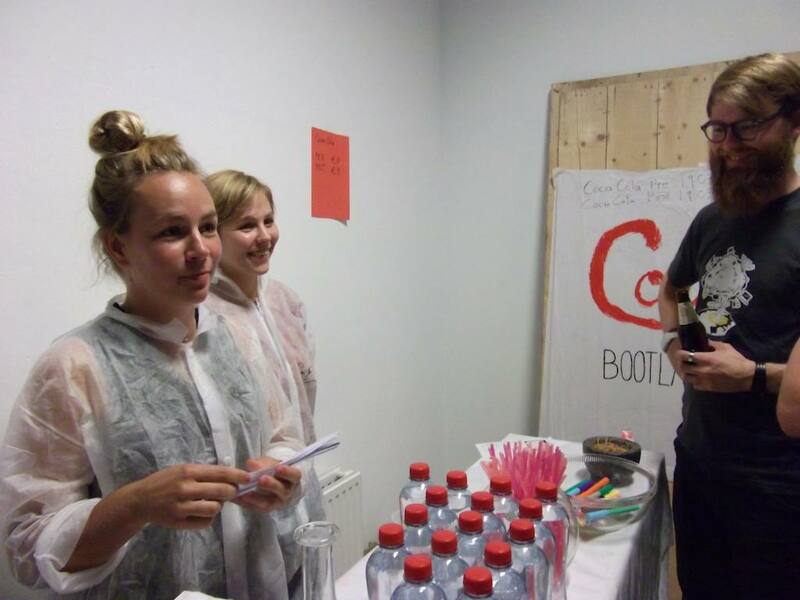 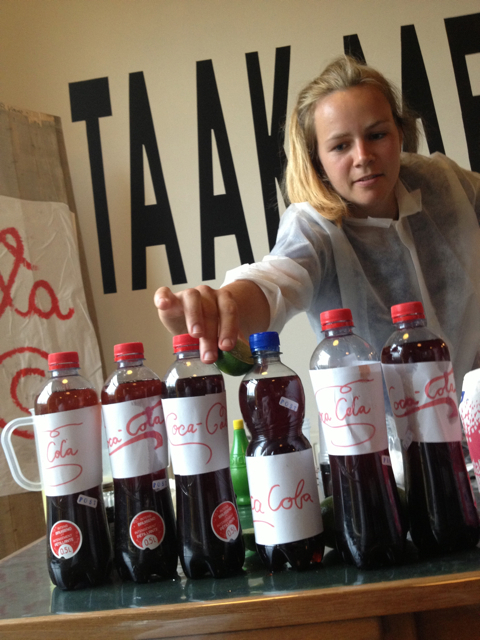 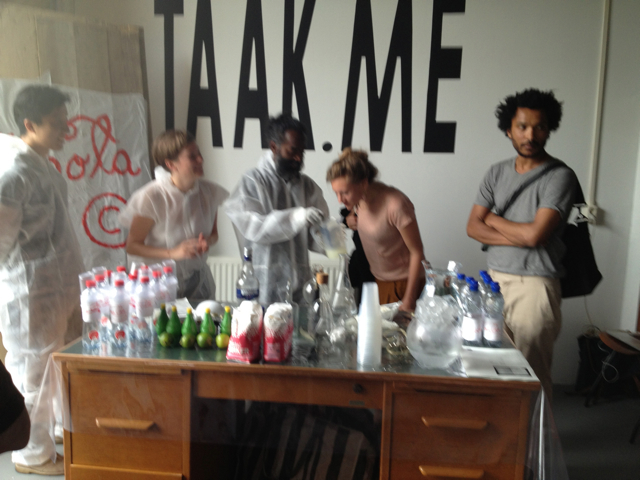 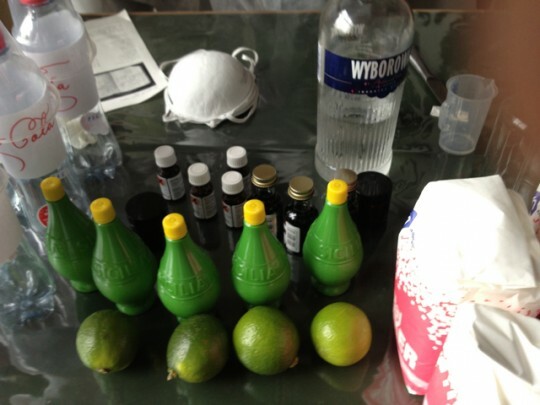 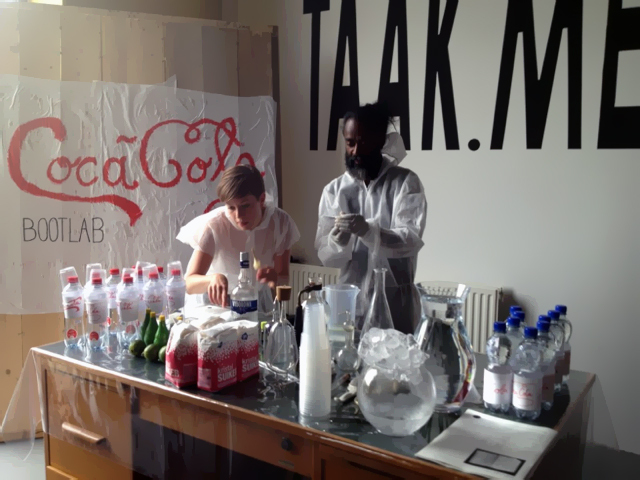 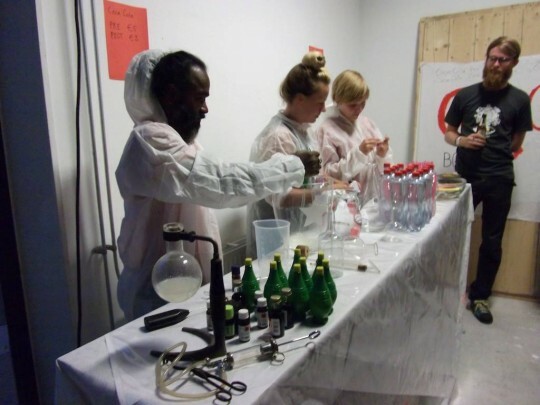 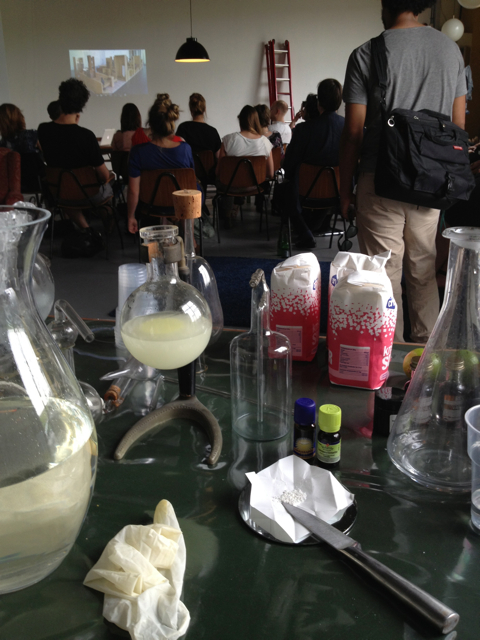 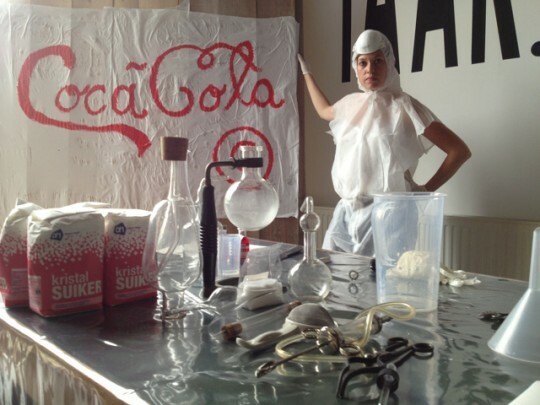 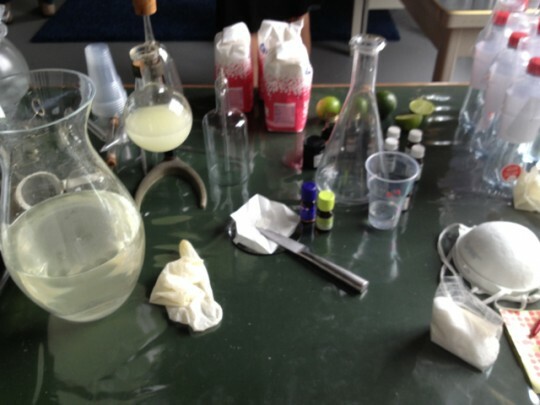 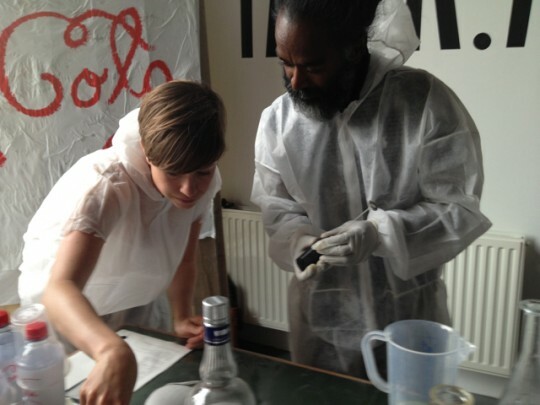 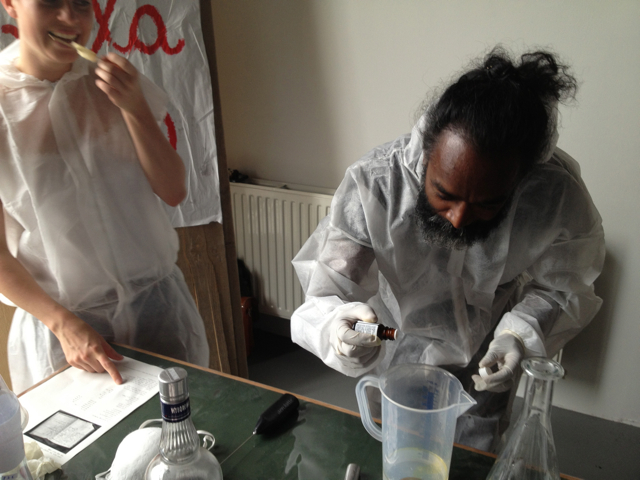 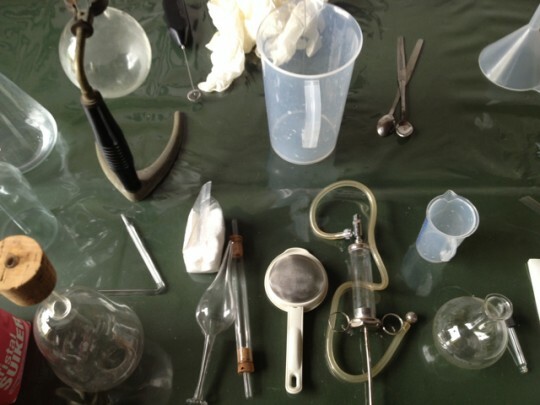 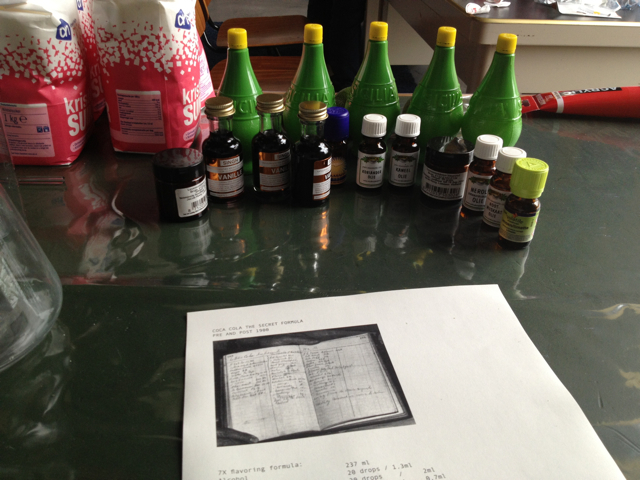 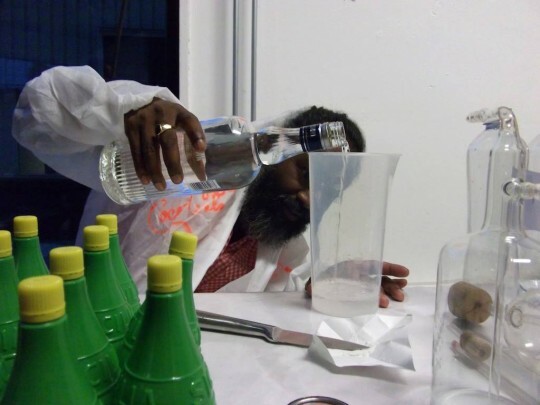 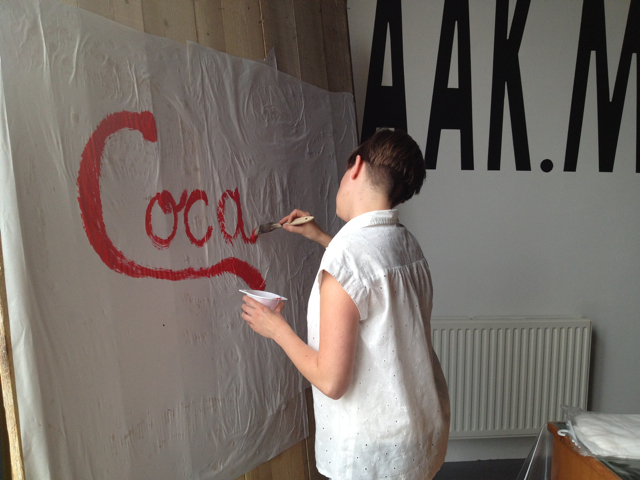 During DE PUNT@TAAKTALKS – various lectures on intellectual property, we made a Coca Cola Boot Lab and brewed our own Coca Cola after the ‘original’ recipe. 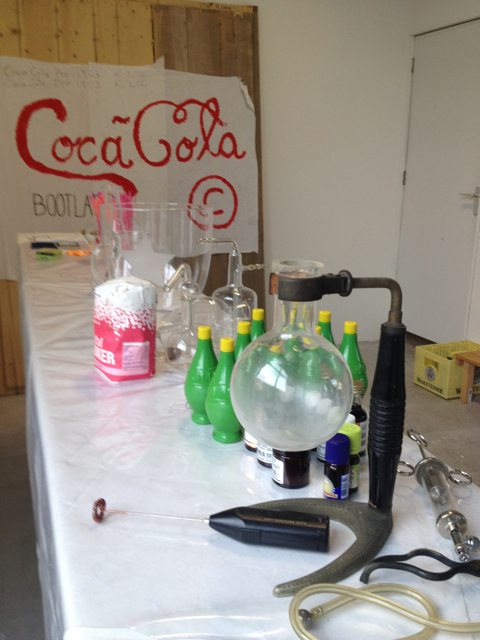 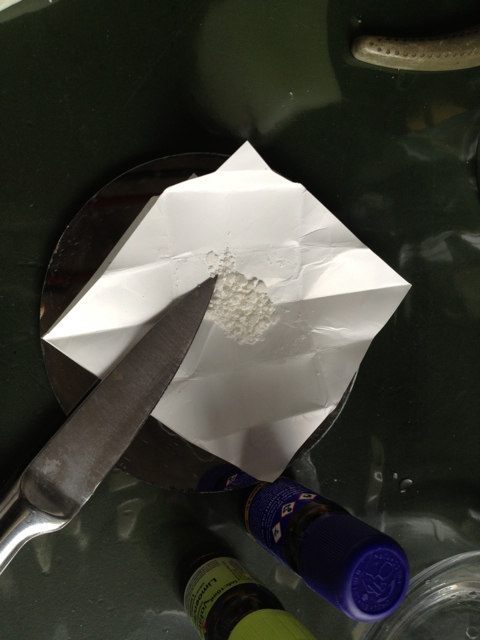 We made two types of cola. 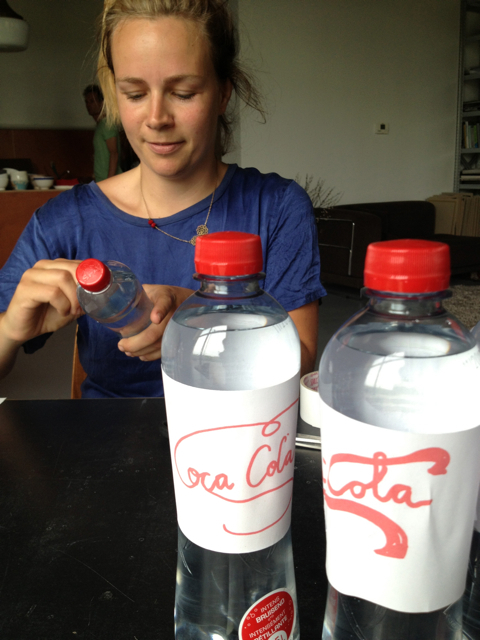 A pre and post version.